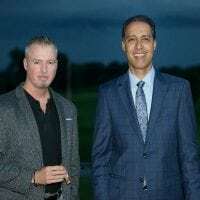 Time flies when you make connections and build relationships. 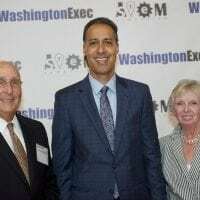 On May 31, WashingtonExec celebrated seven years in business, hosting an event that brought together executives, Council members, past speakers and long-time supporters. 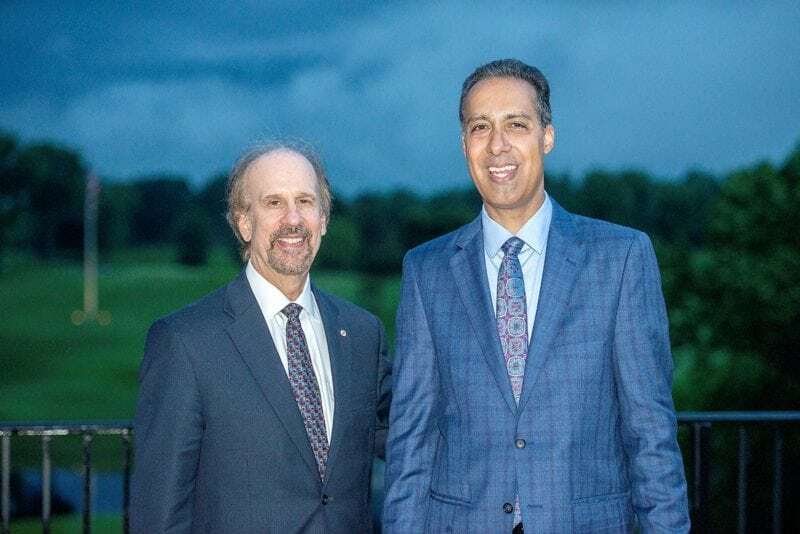 The agenda for the annual member, speaker and supporter appreciation event at the Congressional Country Club in Bethesda, Maryland, featured transition announcements from WashingtonExec’s legacy Councils, along with remarks from the chairs from 14 other Councils. 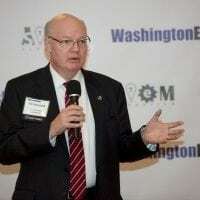 This year, WashingtonExec opened two new Councils; including the National Security Council, led by John Woods, vice president and DHS client executive at CACI, and the Healthcare IT Council, let by Rob Thomas, strategic accounts executive at Leidos. 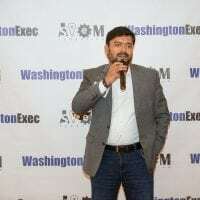 This event was sponsored by Sunny Bajaj, CEO and Founder of DMI and an early-adopter of WashingtonExec. 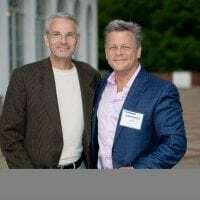 Busy CEOs, VPs, CTOs, CIOs and CHROs are a part of WashingtonExec because it is a single platform for building trusted relationships throughout a career. 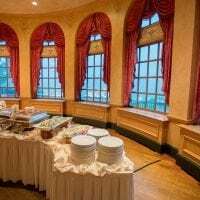 Off-the-record roundtables with speakers in and out of government provide micro-targeted events that capture business intelligence. Furthermore, the digital magazine and professional networking organization create opportunities for high school and college students to learn more about professional networking, branding and elevator pitches. 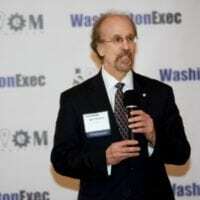 WashingtonExec also relaunched its Execs on the Move Committee, a forum created for executives in various states of transition – ranging from re-entering the govcon industry, engaging in startup work, consulting or serving as board of advisers/directors. 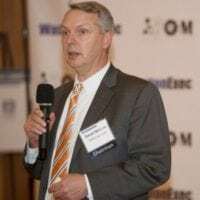 Similar to the market in 2012, the stigma associated with transitioning opportunities is gone; reinvention is part of the cycle of change in govcon. 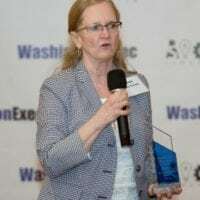 A key value-add to the WashingtonExec community, the program has placed many individuals in full-time and consulting roles through this program.